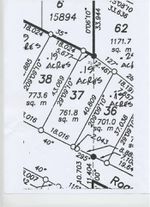 Located in a popular West Sechelt community of quality homes. The southwestern exposure has a view of the Trail Islands and overlooks the Georgia Strait. 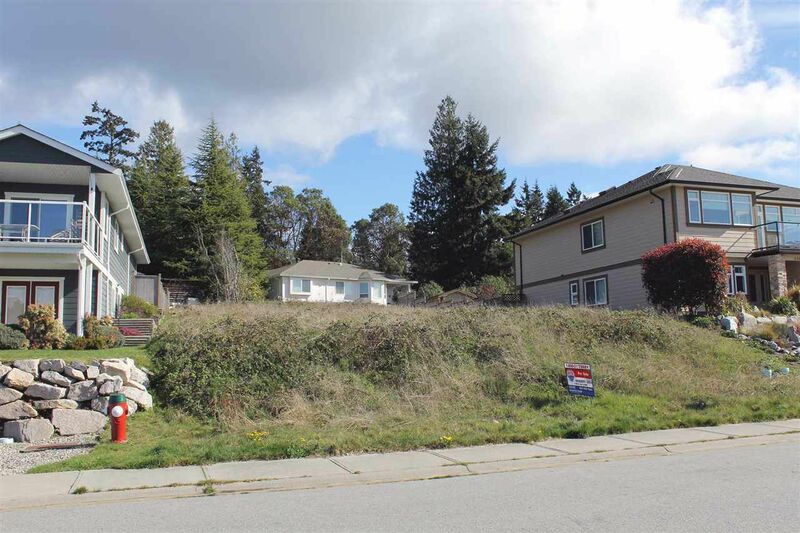 This lot allows for a street level entry home/rancher with beautiful ocean views and a walkout basement to a sunny back yard. All underground services are nearby. Choose any one of the beach access's within the area or hiking/biking trails, bus route and shopping are all just minutes away.